Attention: Aspiring Entrepreneurs, Nonprofit Founders, Leaders interested in growing your business or organization. Part 3: Are you aspiring to become a successful Women Entrepreneur? Tiffany Taylor Hicks, CEO and Co-Founder, respectively of Velvet Rope Experience Training Solutions and Non Profit Networking Cafe’. Tiffany is a training consultant and facilitation expert with 15 plus years’ of Business Management, Marketing and Training Development experience. 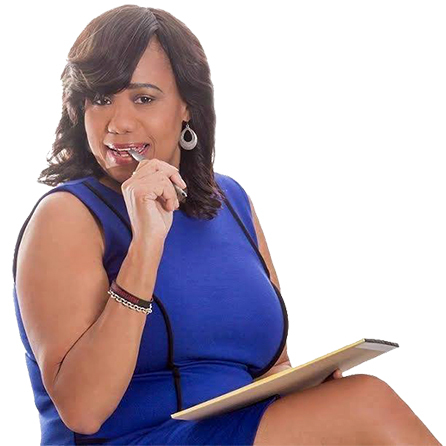 She has worked with Fortune 500 brands such as Samsung and Verizon Wireless and has developed and facilitated training classes for several organizations to help small business owners improve their bottom line such as PeopleFund and SCORE. Tiffany has extensive content development expertise having developed from inception to execution multiple customer service training programs and technical support new hire classes. She is an entrepreneur, lifestyle blogger with a flair for storytelling, and assisting clients with improving customer and employee experiences via training to change mindsets, increase performance and revenue, and retain customers and employees. This E V E N T is for you!